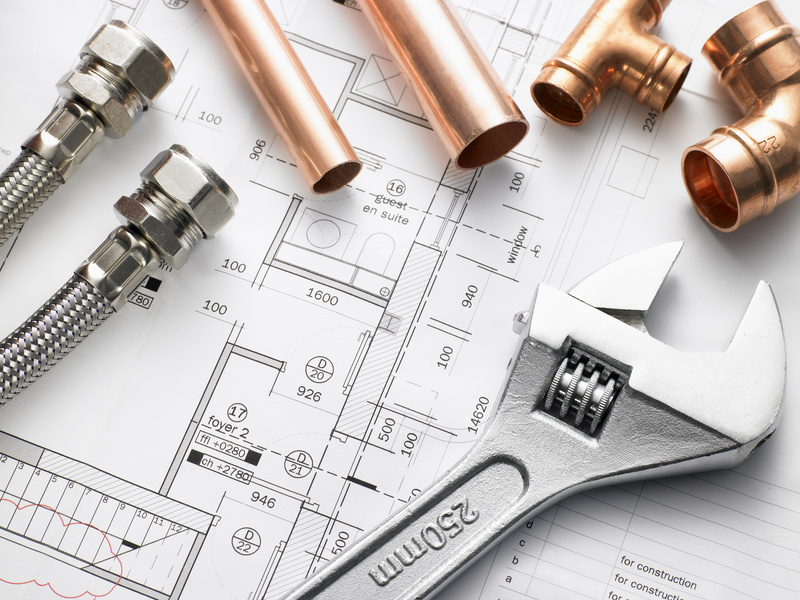 PlumbFirst is a Sussex based, family run plumbing company - we offer all plumbing services and specialise in Bathrooms and Wet rooms. We believe attention to detail is key. 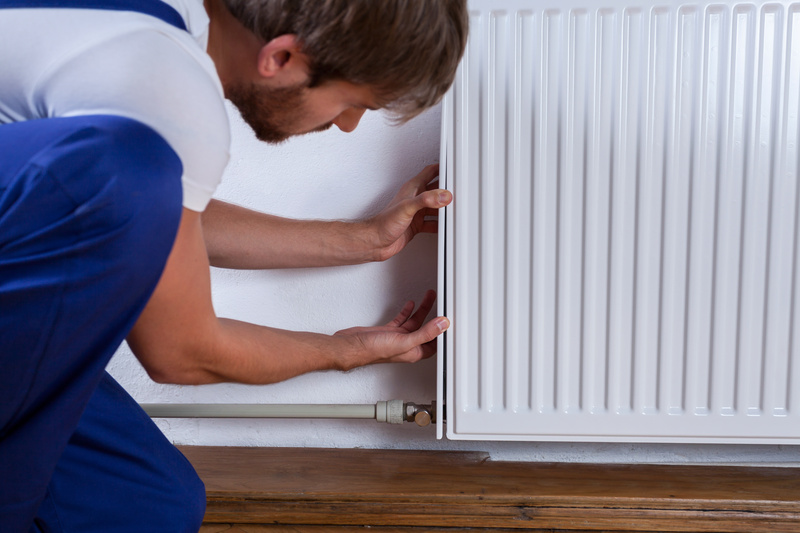 Our aim is to deliver a service of excellence, one that will exceed all of your expectations. We take time to listen to our customers to ensure you get exactly what you want, and most importantly a bathroom that meets all your needs present and future. We understand every project is different, we ensure necessary time is taken when installing your new bathroom suite. All products are installed to the correct manufacturers specifications. Rest assured we’re with you all the way from start to finish the whole project is managed. 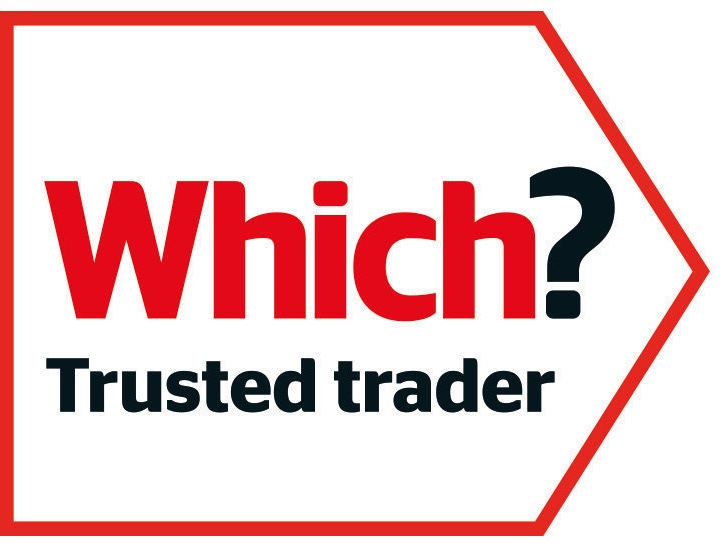 We are a Which Trusted Trader - what does this mean? Which? says "We’re not afraid to fail those who do not make the grade. Due to the high demands of the assessment, not all businesses that apply get through the assesment process. Only those who meet our high standards are credited with Which? Trusted trader status."